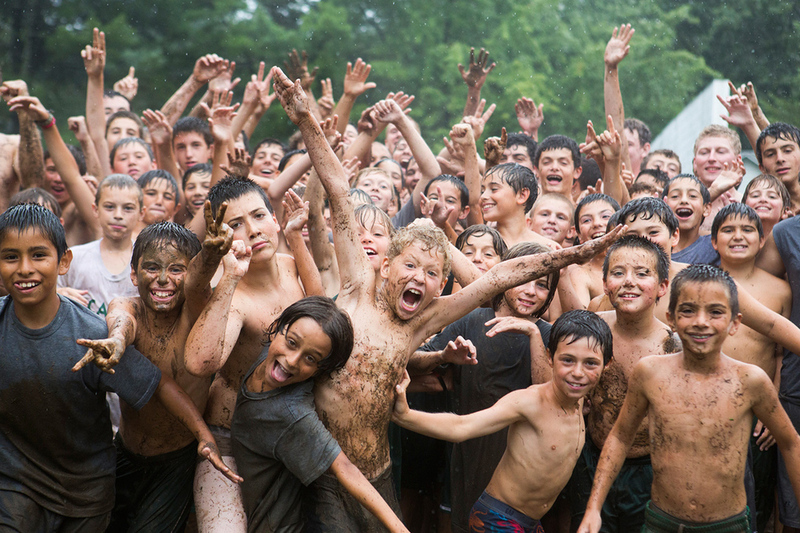 Camp should be a “second home,” a place where campers find their identity and are at their best. Camper and staff return rates that are among the highest in camping attest to the power of the Scatico experience. We are indebted to the thousands of campers, counselors, and parents who have made the magical journey possible. Since 1921, through 4 generations of family ownership, Scatico has provided the skills, values, friendships, and memories that make traditional camping a life-enriching experience. With 130 girls and 130 boys, Scatico is a true brother-sister camp with two distinct campuses on one 250-acre property. 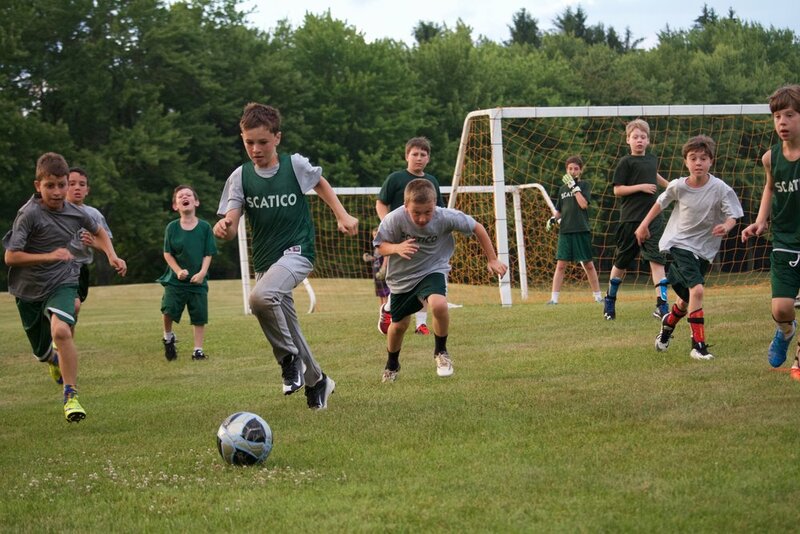 From an outdoor adventure project to a tennis tournament, a show rehearsal to an evening basketball game, Scatico's program is balanced and full of spirit and tradition. At least once a week the full camp gets together for a co-ed special event, whether it's a talent show in the new "camphi"-theatre or 4th of July fireworks on the driving range under the stars.